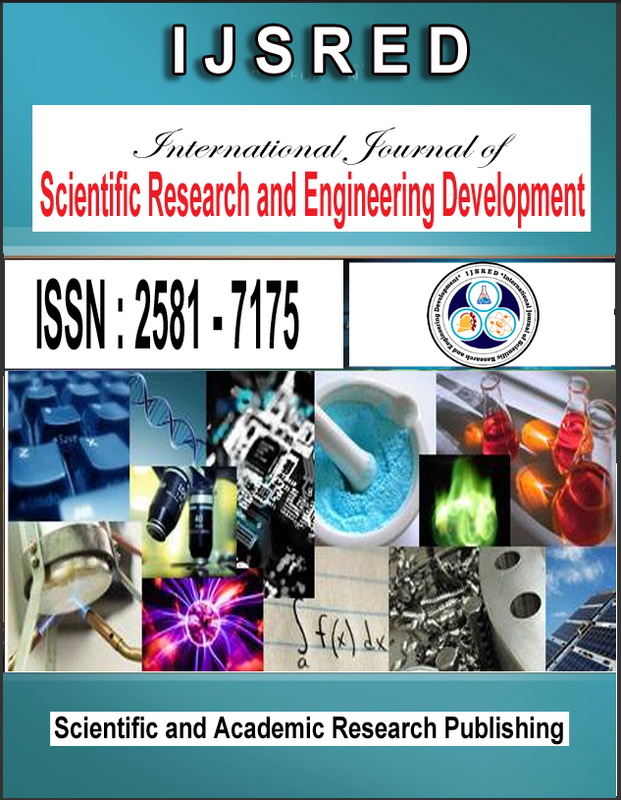 Authors are invited to send their research paper through online submission at IJSRED review board. All the submitted papers will be reviewed as per full double blind international refereeing process. 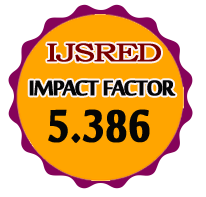 All the received paper manuscript will be sent to our reviewer borad and the reviewer comment will be sent back to authors by email with in 24-48 hours of submission.We index all published papers with Google Scholar, Mendeley, DRJI and other indexing partners. (Allowed file types: pdf , docx, doc). Note: Are you getting any problem in Paper Uploading?